Thank you for these simple circuits. I am a hobbyist but not good in electronics. I am making a portable 2.1 speaker (using PAM8403 like class d setup) and need subwoofer filter circuit which can be run using li-ion battery 3.7v (ex: battery 18650). I will be using single supply ICs like lm358 or LM324. however i am unable to find any suitable circuits and whichever i tried created lots of distortion. could you please suggest some battery operated single supply 20 to 150 HZ filter circuit. If the circuit is 2.1 channel then that is also good. I was even going through you other circuit from the article below. 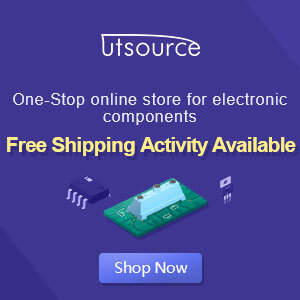 can i use the single supply ICs like lm358 or lm324 for the same circuits below with a li ion battery? from article above mono premamp>300HZ LPF>PAM8403 thats all. Please suggest best lowpass (20- 150 HZ? 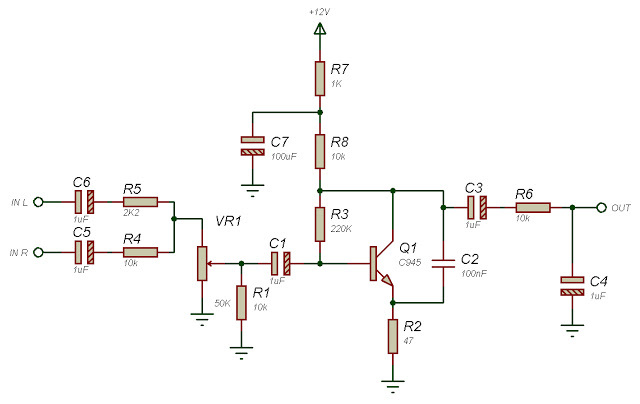 )circuit which can implement for my portable speaker project. Thank you once again.